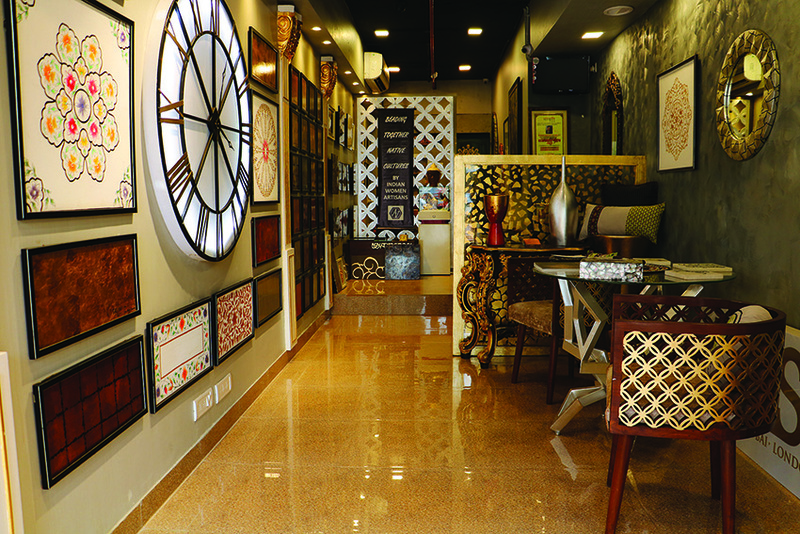 Shehzad Khan, designer and director of The Gold Leafing Studio (TGLS), has opened their new flagship store at Juhu. 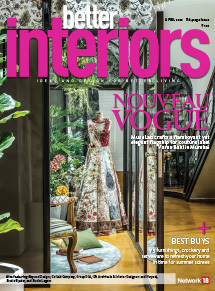 The 400-square-foot store has been designed like a stylish French boudoir. 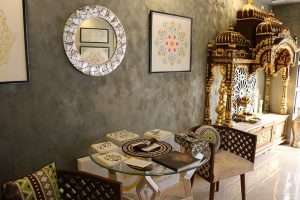 It offers a loft-like feeling and a layout that’s easy to navigate with displays of specially carved furniture, a piece of wall art of a watch, gold leafing chandeliers, accessories and gilded paintings. 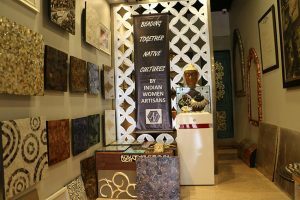 Available for purchase is an exclusive collection of gilded tiles for walls, ceiling and paneling.